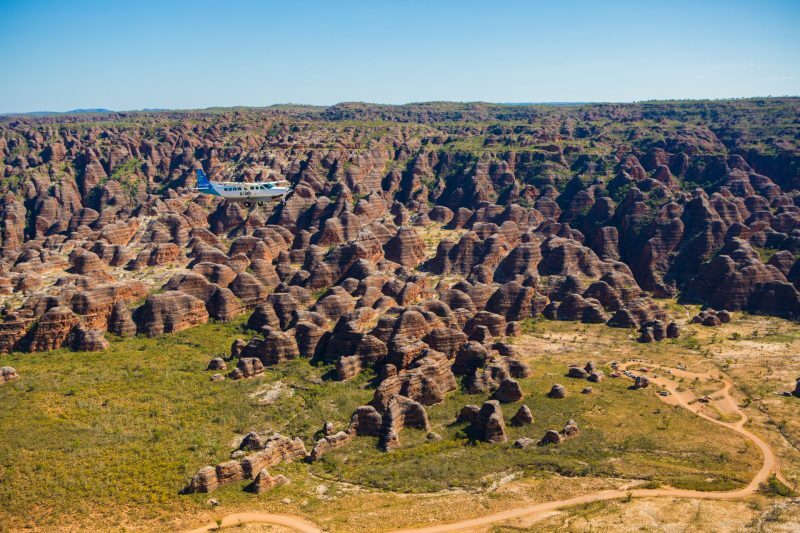 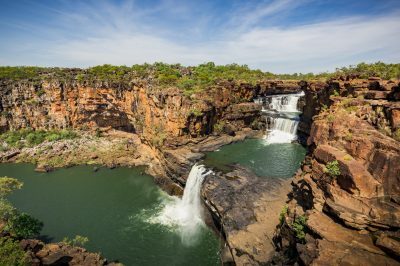 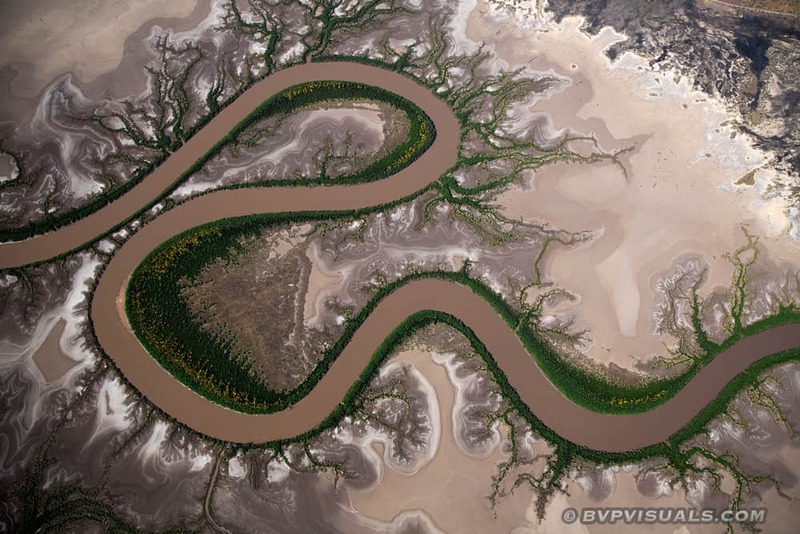 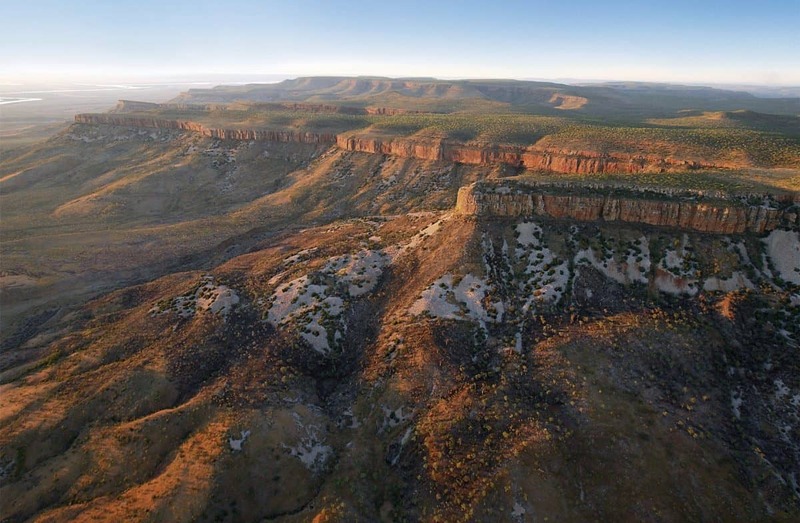 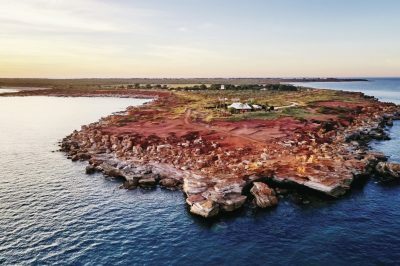 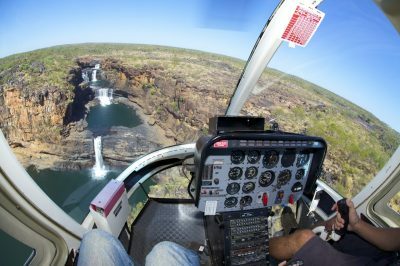 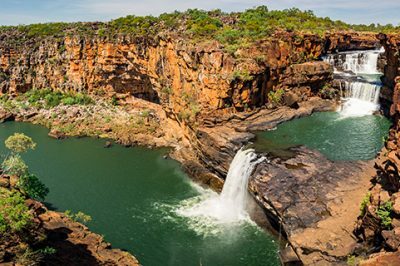 For a fantastic overview of the Kimberley region, this 2.5-hour scenic flight will provide you with stunning views of a range of renowned sites and landscapes. 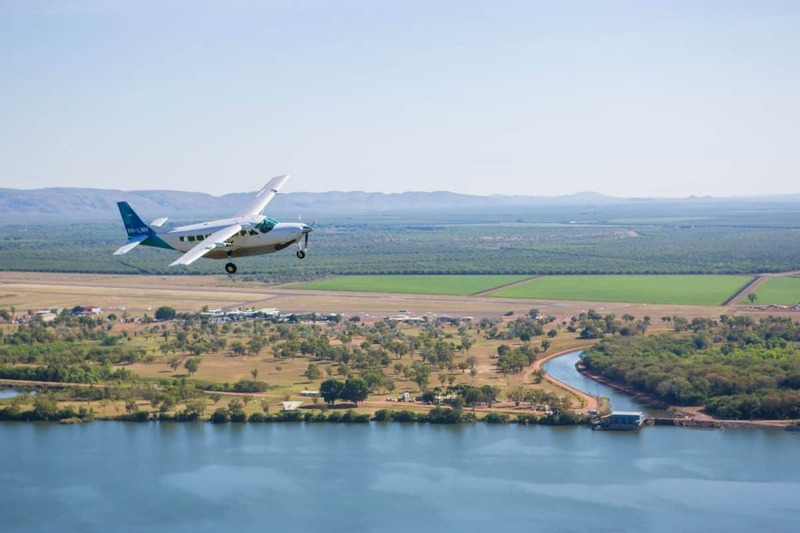 Departing from Kununurra, this flight heads south to the Bungle Bungle Range, and then west to the Cockburn Ranges and the coastal town of Wyndham, where you can look over the wide stretch of mud flats that surround the town. 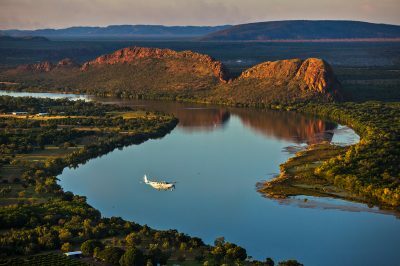 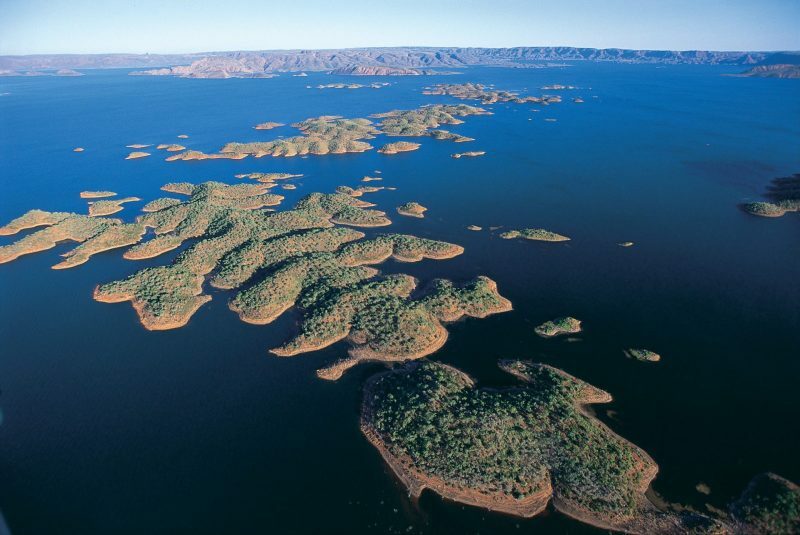 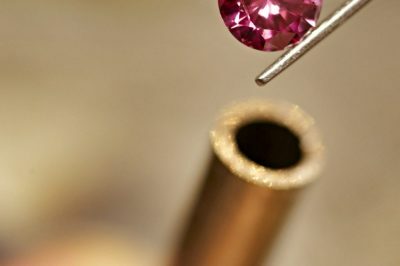 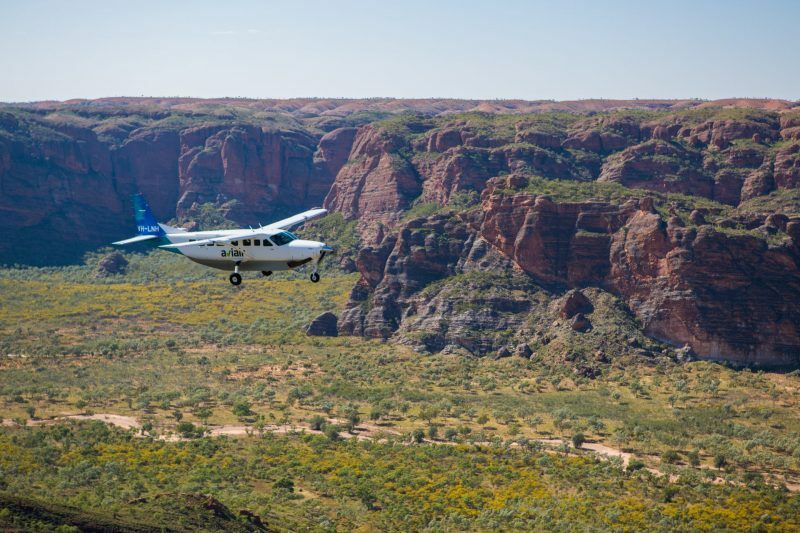 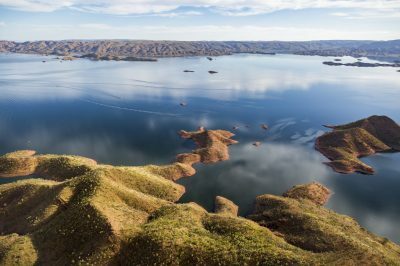 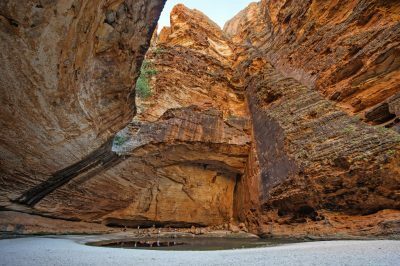 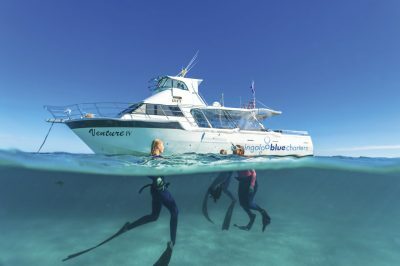 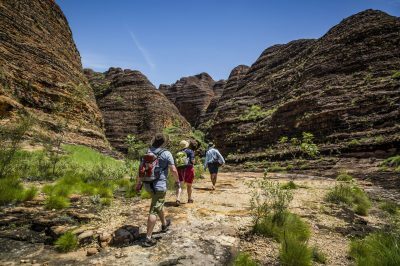 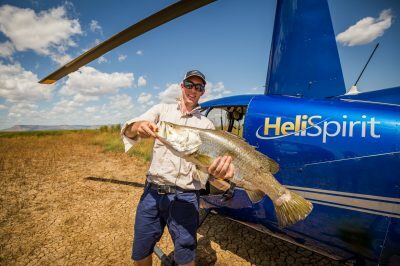 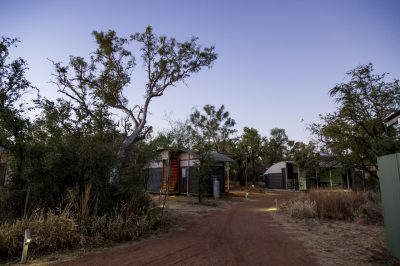 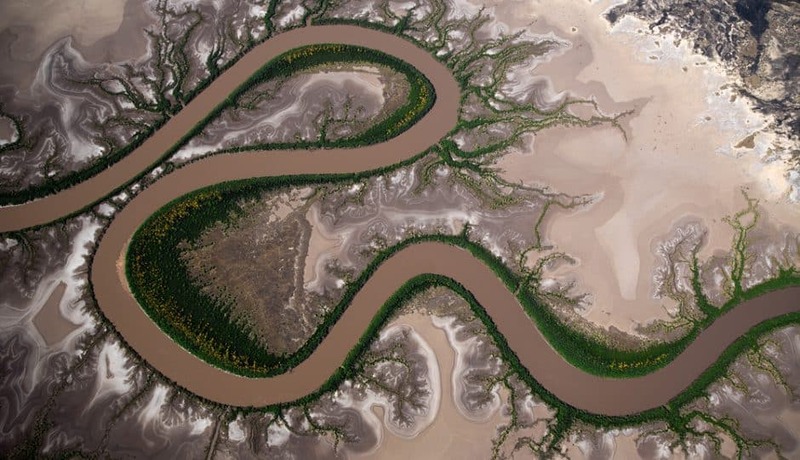 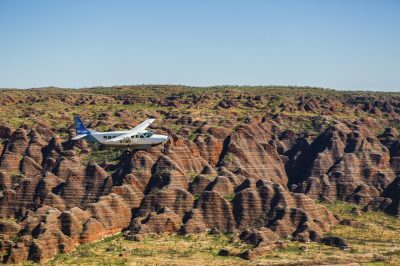 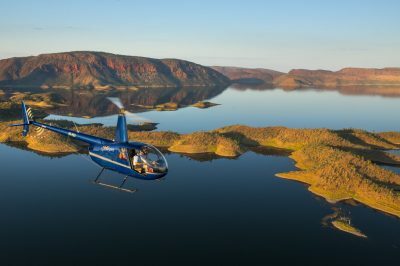 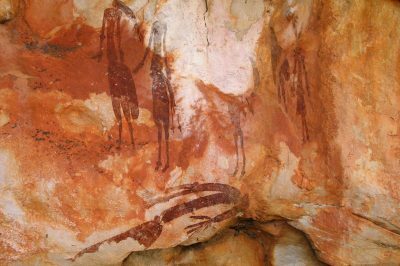 Alongside these sites, you will also fly over Lake Argyle, the Argyle Diamond Mine and the Order River Irrigation Area, as well as the stunning Carr Boyd Ranges, Osmand Ranges, the Ord River and Bow River. 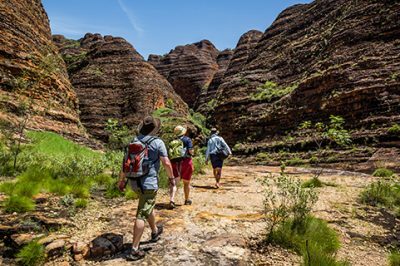 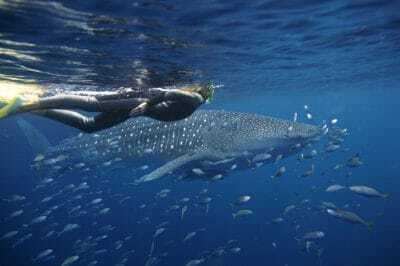 Additionally, your pilot will take you over Home Valley Station, the Karunji Track, and the network of five rivers, which includes the Ord, King, Pentecost, Durack and Forest Rivers. 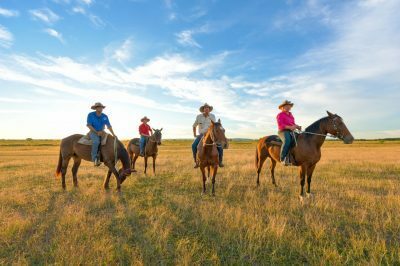 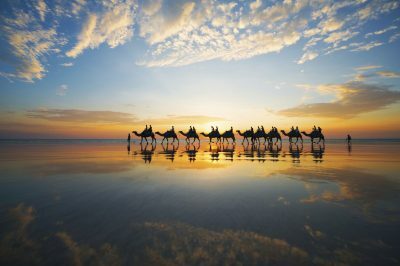 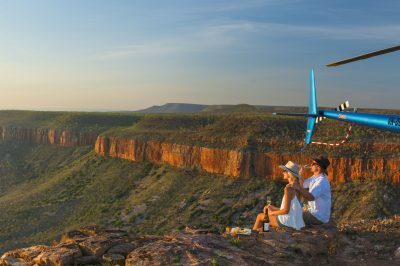 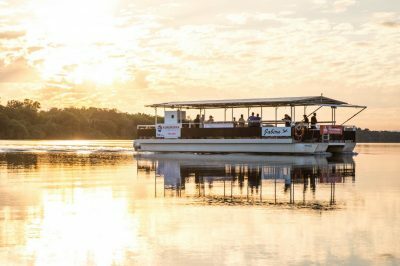 As your adventure comes to an end, you will soar over the expansive El Questro as the sun sets, which creates a breathtaking glow over the beautiful country below. You will then touch down back in Kununurra.